The Gemini – Maybe Not Your Sign – But Perhaps Your Bar! 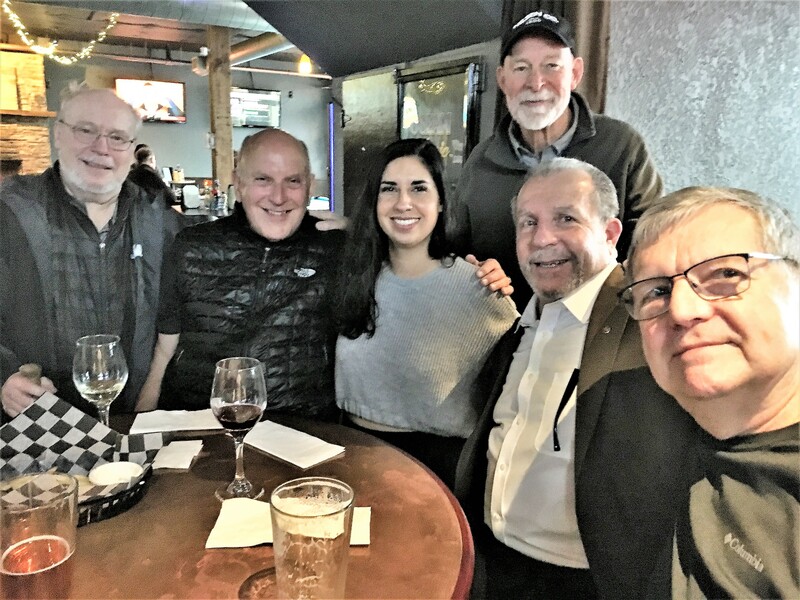 There is a dearth of good neighborhood bars in West Linn and Lake Oswego. Just before the end of 2018, however, I found a terrific new one less than three miles from my house in West Linn. The Salty Rhino is a small, no frills, but superb neighborhood pub on Highway 43. 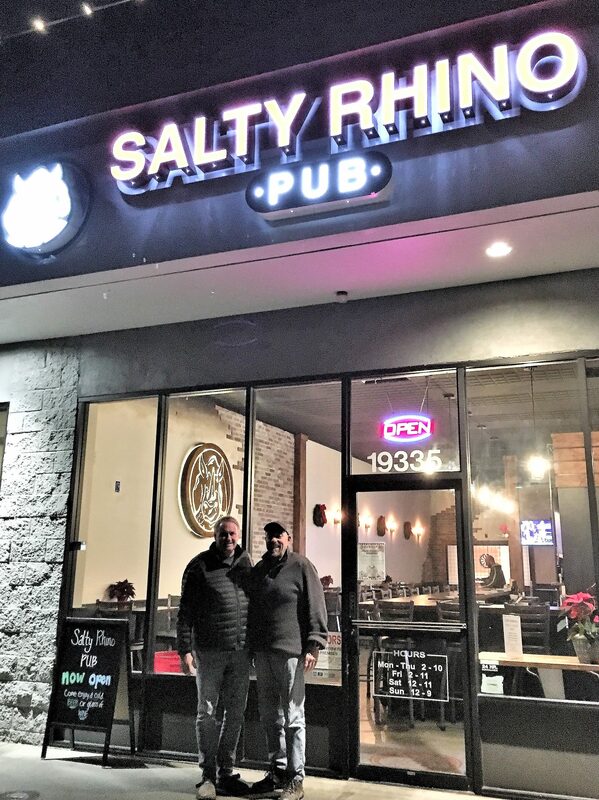 John Lyons and his business partner, Alan Blackwell, are doing a good job of establishing a clientele of regulars since it opened in 2018. Lake Oswego is a different story. 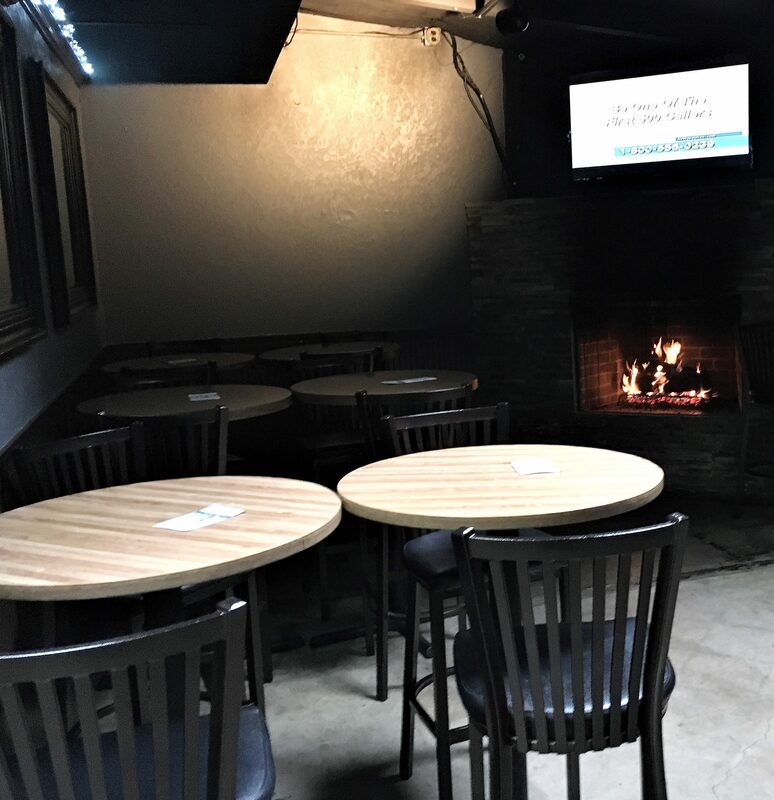 While there are a few bars, the Gemini Bar and Grill (hereafter “Gemini”) stands out as one that has a lot to offer with an inviting environment. 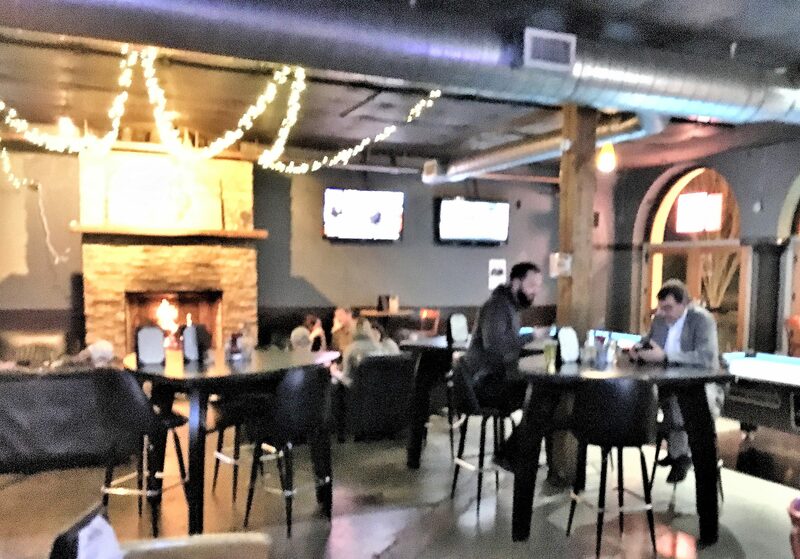 While admitting that I’ve gone to this watering hole on State Street in the center of Lake O for years, I have essentially taken it for granted – occasionally just going in for a casual beer with a friend and then forgetting about it. It was only in the last fifteen months after attending two gatherings (the most recent two weeks ago) of my SAE fraternity brothers – a bunch of old guys who graduated from Oregon State in the early ’70’s and listening to their comments, then doing some research and afterwards talking to the owner and manager that I came to really appreciate it. And these frat guys, having started their Beerchasing exploits while in college at legendary Corvallis bars such as Don’s Den, Prices and the Peacock, have strong credibility when it comes to evaluating such establishments.. The Gemini has a long history in this same location and before it was opened by Jerry Casey (whose astrological sign was Gemini) in 1982, it was a bar called the Open Seas. Casey’s son, Shawn, now owns the building and sold the business to Lordean Moran seven years ago. 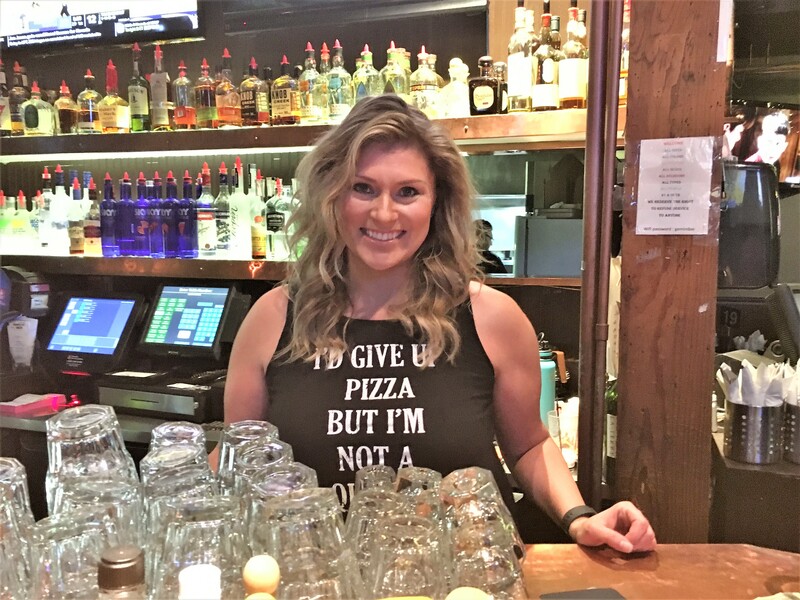 She is an attractive and personable lady who lives in West Linn and started as a bartender and then manager at the Gemini. So why is the Gemini recommended and what distinguishes it as a good neighborhood den? Besides having ample parking, which can often be a problem at Portland establishments, it’s spacious yet has a cozy atmosphere (two great gas fireplaces), an attractive long bar, two pool tables, a number of smaller spaces or niches to provide some privacy, if desired, and a variety of tables from small rounds to a long community table as well as a larger space in the rear for groups and for weekend music. 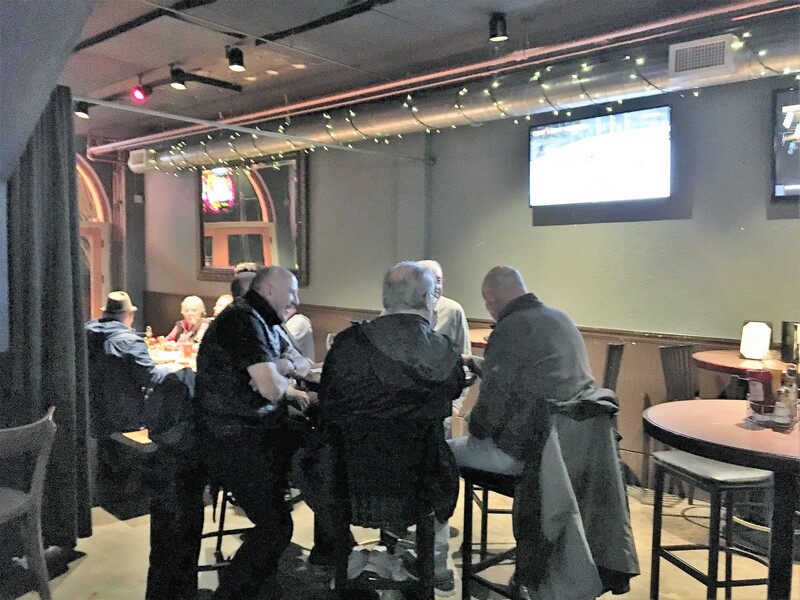 It has a kind of funky décor with holiday-type lights illuminating the exposed duct work and ample televisions to see the game you want, yet which don’t overwhelm and detract from the environment. And don’t forget the deck at the rear, which appeared to be a sure bet in fair weather. 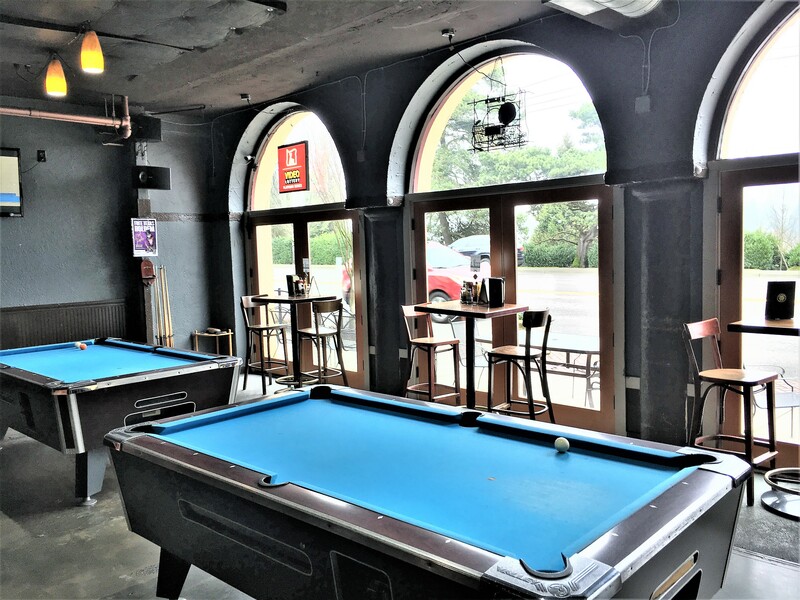 Besides the physical attributes, they have a good selection of beers and ciders on tap (15), specialty cocktails and some favorites which draw great social media reviews (Bloody Mary, Moscow Mule and Margarita). 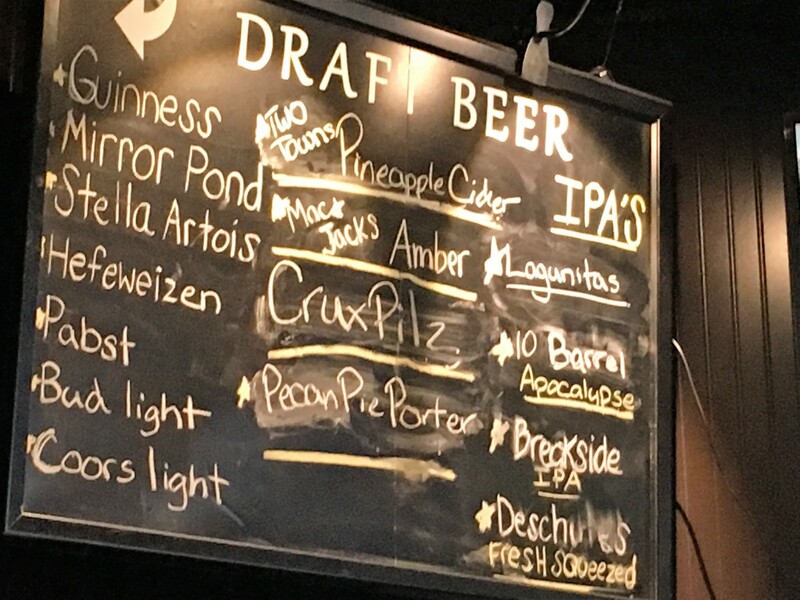 Good selection of drafts – including PBR, of course. “…aid sleep, reduce nausea and vomiting, relieve anxiety and reduce contractions in the small intestines,” among other remedies….! 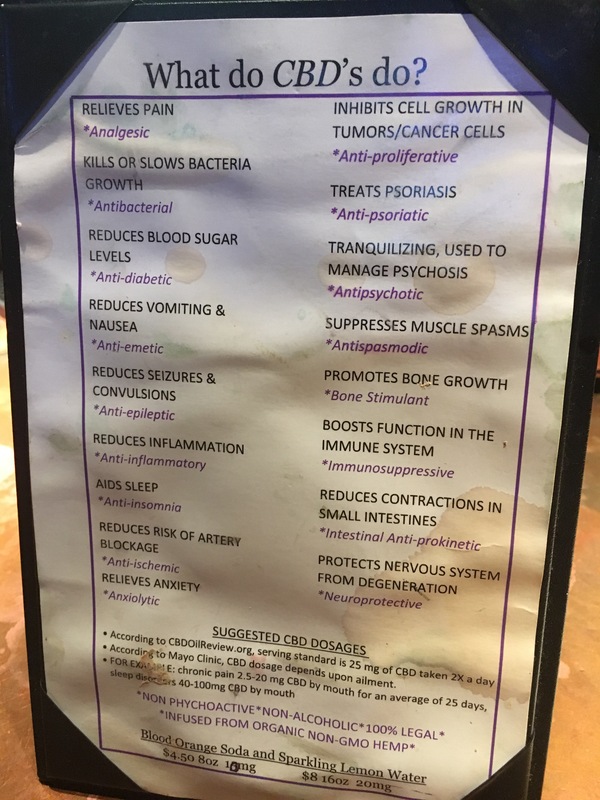 CBD Soda – Medicinal Qualities?? 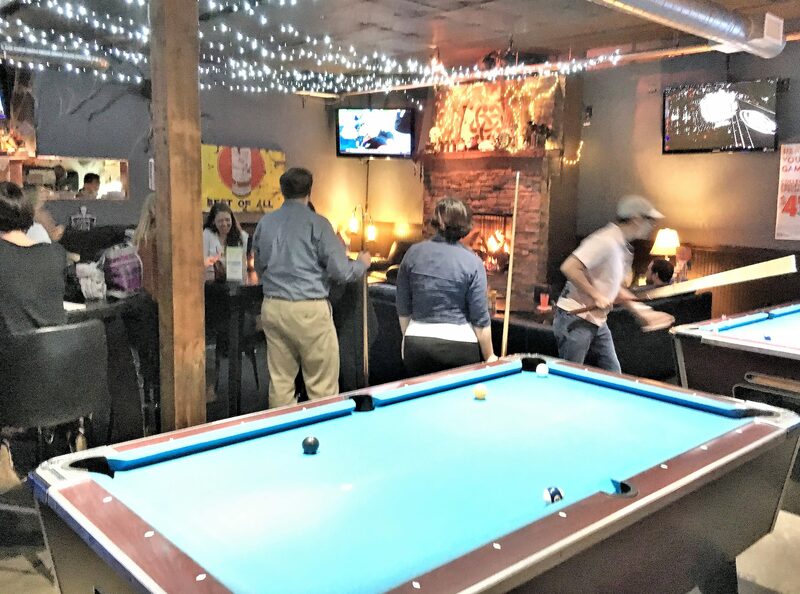 Then there is the good bar food, the friendly and competent staff, and weekly events including trivia night and popular Texas-holdem tournaments. The Gemini is also well know for its weekend music. I guess I could end the review here, but some amplification is fitting. 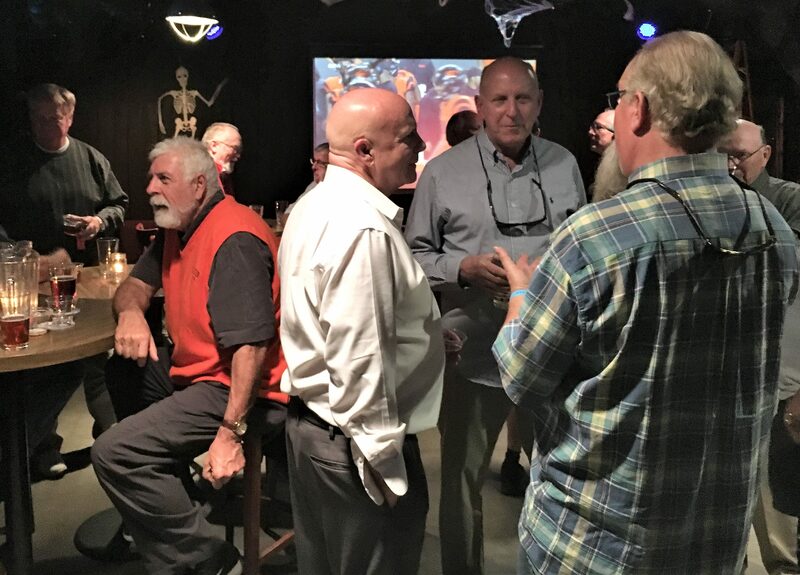 The first SAE function was in November, 2017. 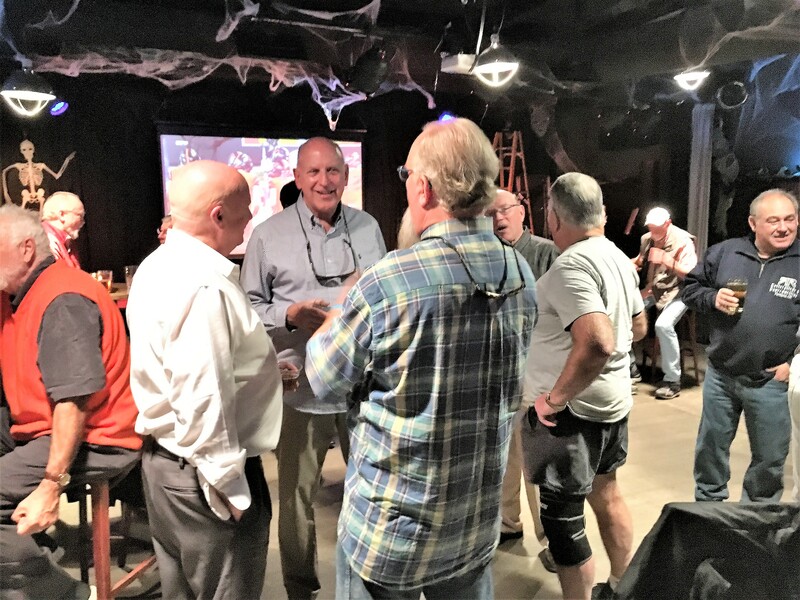 About twenty-five of us were gathered including some spouses and April, the manager reserved the back room to accommodate us. Our server was efficient and friendly in handling that size crowd and it was perfect for having a few beers and snacks and catching up after a number of years. 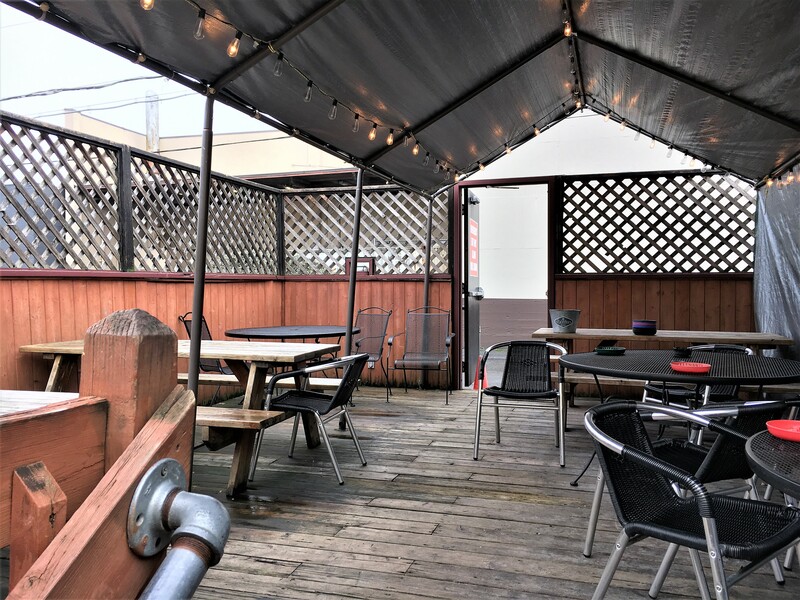 Unlike many of the establishments I cover, I found no newspaper articles on the history of the bar or reviews by print media such as Willamette Week or The Portland Mercury. Most of the social media reviews, however, are very positive. One can go back a number of years and see a few complaints about the sound system or the interior but they have remodeled a number of times over the years and upgraded the sound-system. 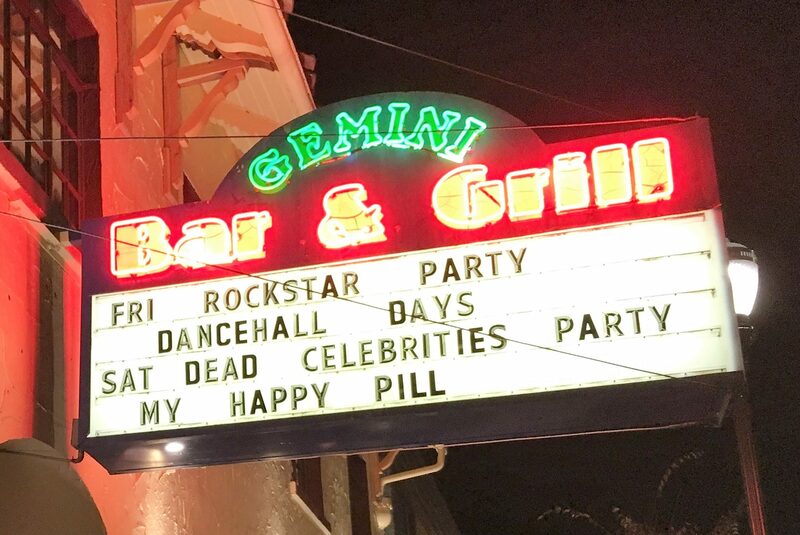 And Fridays and Saturdays when they have live music, are the nights to hit the Gemini if you want a party-type atmosphere. Wild Heart, Kevin Selfe, singer/songwriter Jacob Westfall, Acoustic Minds. 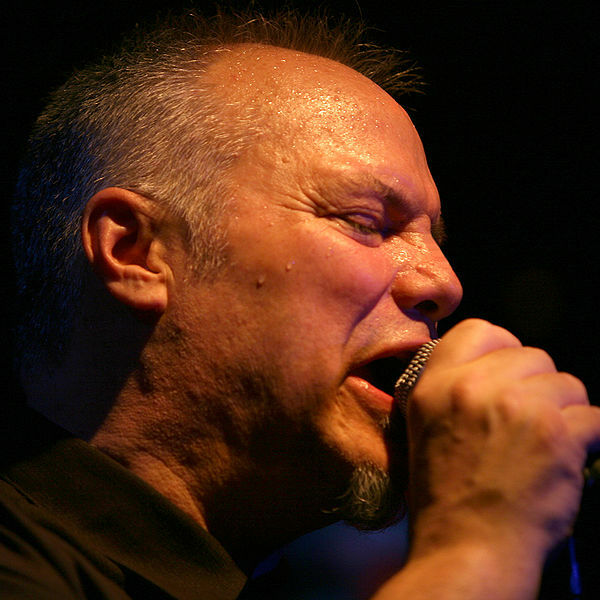 Lordean explained that the history of music at the Gemini is rich and such premier NW musicians including Curtis Salgado and Linda Hornbuckle – the late matriarch of the Portland blues and gospel scene – made regular appearances in years past. This assertion was affirmed at least in one of the more unusual Yelp reviews – especially since the bar is in the burbs and Lake Oswego is not the most menacing unless you are intimidated by BMW sedans…..
And Grace, who was effusively praised by the aforementioned fraternity bros. is mentioned specifically in three of the more recent reviews from 2017 and 2018, the most ebullient and yet succinct of which was: “One word… GRACE!” (11/12/17). April also draws additional kudos from social media plus the SAE’s as well and when I chatted with her, it was obvious that she takes pride in the bar she manages and has a great relationship with her customers. 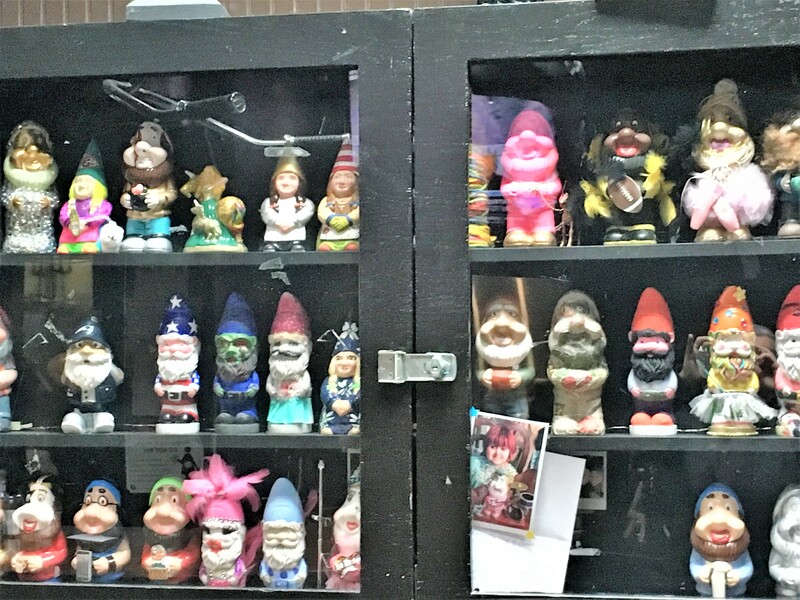 First, when I saw the shelf of gnomes or trolls shown below in the wall opposite the bar, I initially thought it was kind of weird and tacky and not consistent with the setting. But after talking to Lordean, it reinforced the idea of this bar as a “community” of sorts, as was the case with the aforementioned Salty Rhino and other great neighborhood bars. She said that this “Gnome Program” started five years ago when a little girl named Lexie was diagnosed with cancer. Lordean came up with the idea of buying the gnomes and having a contest to paint them. The Gemini brings in “judges” to determine the winners, and all the proceeds go to help Lexie through the Children’s Cancer Association. The program has continued and they have raised significant funds. They also support fundraisers for Camp Millennium – a free camp in Roseburg for children who have received a cancer diagnosis. Secondly, one of the six SAEs who was at the Gemini recently was not in the group picture because he volunteered to take it. I remedied that by having someone else take the photo at the end of the post. 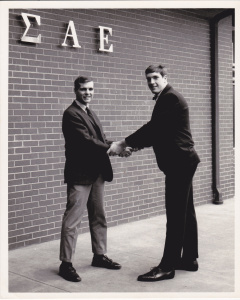 Craig (The Dude) Hanneman was a roommate for several terms at the SAE house in 1968. The amazing story of this former farm boy from Turner, Oregon can be viewed in Thebeerchaser post I published in 2012 when he was named Beerchaser-of-the-Quarter. Up to last week at the Gemini, the Dude and I were kind of even i.e. 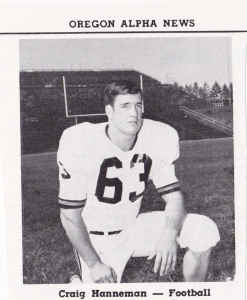 in 1969, I coached him through Dr. Edward G. McGrath’s upper-division political science seminar. “Dirt, typically when people propose a toast, they look at the ceiling or have no focus with their eyes. 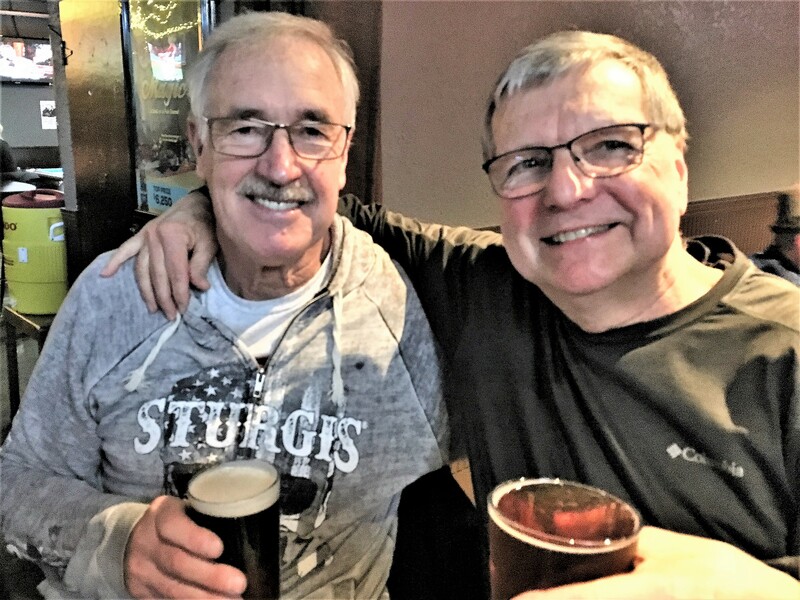 Astute advice from an old buddy…..
Make a point to hit the Gemini in the near future, if not for a musical group on the weekend, just to drop in for a beer and to say hello to April and Grace. Tell them that Thebeerchaser sent you….